Sharon began her real estate career in 2003, Sharon sells homes in the fastest time for the most money, even in tougher markets. Dedication – Whatever the size or scope of a transaction, Sharon's dedication to ensuring success for every client never wavers. Expertise – Her experience and training give clients the real estate expertise they expect and deserve. Determination – Sharon never accepts less than real estate success. Whether buying or selling, she works tirelessly to get optimal results! Value – The true measure of value is service and makes every client feel like her #1 priority. Sharon gets consistent positive feedback that she brings incredible value both timewise and financially to every transaction, earning numerous referrals over the years. 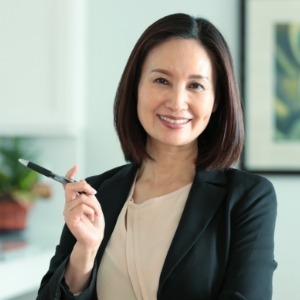 Bi-lingual - Sharon is very well equipped to help those needing a Chinese (Mandarin), and Cantonese speaking real estate broker. or sale and get you the results you expect and deserve!"